compassionate quality care for substance abuse and co-occurring disorders. If you are ready to take back control over your life, I am here to help. 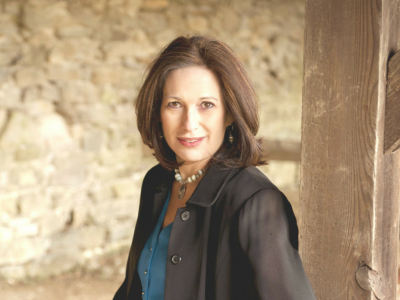 Dr. Aviva Fohrer is board certified in Addiction Medicine and Family Medicine. She graduated with her MD from Ben Gurion University and is licensed in the state of Pennsylvania. She is a member of The American Society of Addiction Medicine. 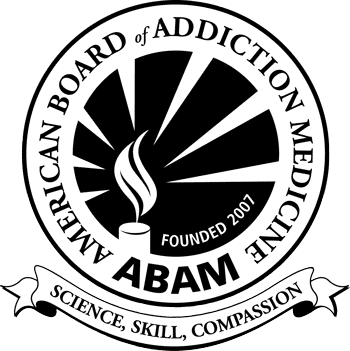 The American Board of Addiction Medicine (ABAM) certification in Addiction Medicine means that Dr. Fohrer is recognized as having the knowledge and skills to prevent, recognize and treat addiction. Click here to view her certification status.